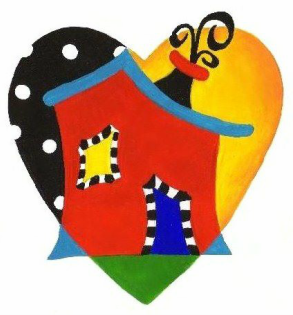 GRAND OPENING in Malbis, Alabama is Tuesday, July 12th! 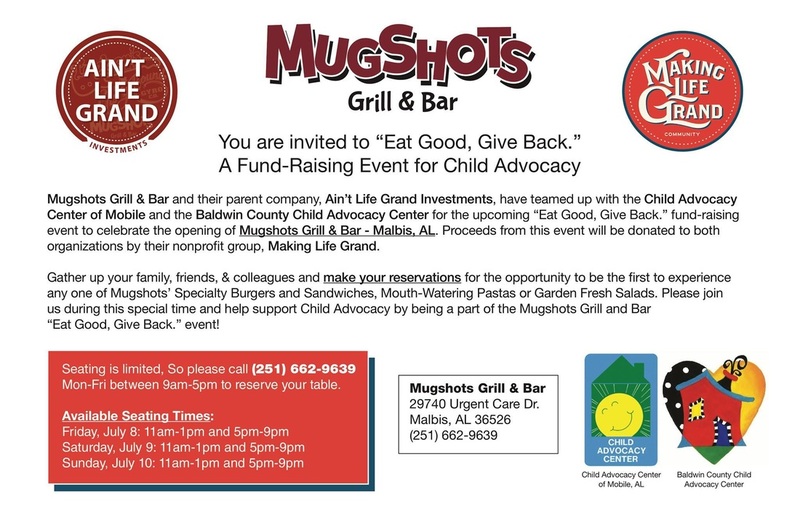 Mugshots supports Child Advocacy Centers all across the Southeast region, and they are having an exciting "EAT GOOD, GIVE BACK" fundraiser for the Baldwin County Child Advocacy Center and the Mobile CAC on July 8, 9, and 10! Check out the information below and secure your reservations now!